We believe that Weddings are a magical time for all guests. 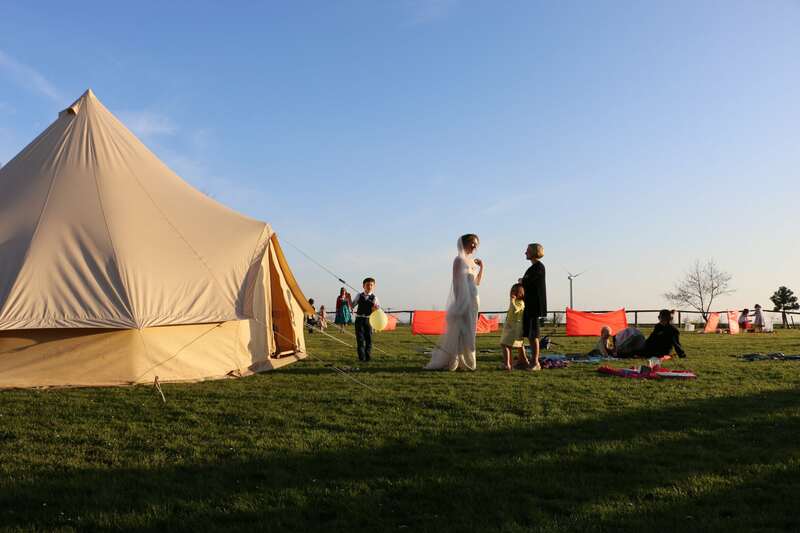 We realise that a lot of parents like to sit back and relax at weddings and not have to worry about their children getting up to mischief and that’s where we come in with our wedding childcare services. Our team have a combined experience of over 25 years working with children and young people and we pride ourselves on our enthusiasm and professionalism. Our activities can be worked around any wedding, allowing the big day to be tailored to exactly what you need! We can accommodate for both outdoors, indoors or the combination of both! Our activities are adaptable to suit whatever the need! 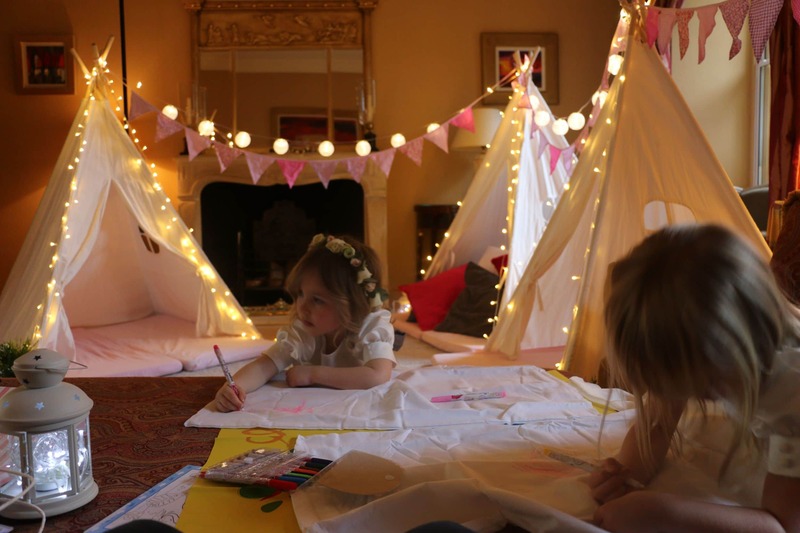 Our tipis can be set up anywhere and create a cosy, chill out space in which we can run a number of activities including crafts, board games and party games. 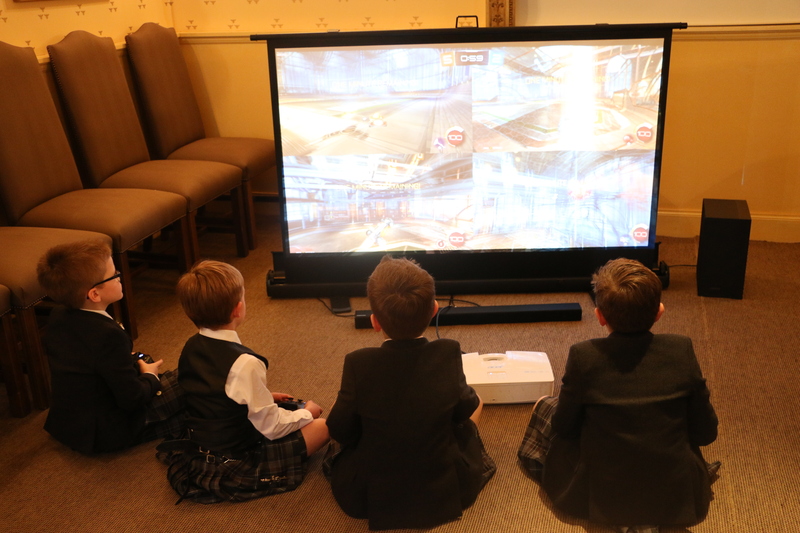 We can even set up our own cinema experiences or plug in our XboxOne for an exciting gaming experience! Our vision is to see children and young people having a great time. We want to stop parents having to leave the party to entertain their kids. Let us know how we can serve you best! Drop us a message and we will be in touch shortly. 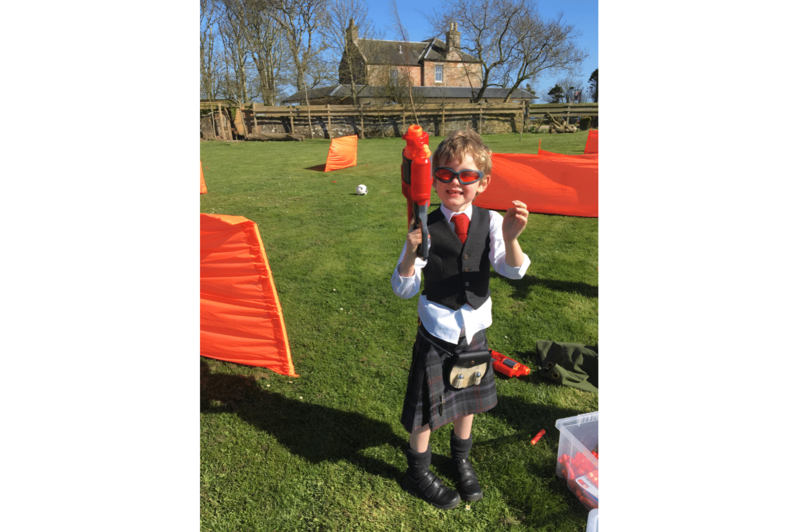 All our activities can be used at weddings so have a wee browse at what we do! Our Wedding events start from £200. We have different packages from just equipment rental to full Childcare for the weekend so drop us an email and let us know your requirements. We work closely with many hotels across Scotland. Ps. We reply on the day too – no hanging about!